The Weekly Photo Challenge asked to show “adventure!” We are on a LONG adventure at the moment, embarking on the Way of St James, walking 800 km to Santiago de Compostela. For anyone interested, you can read our daily reflections. Or you can watch our daily debrief on our Facebook Page. And although it is our adventure, we are also doing it to raise awareness about Angelman Syndrome. Have a great week ahead, everyone!! 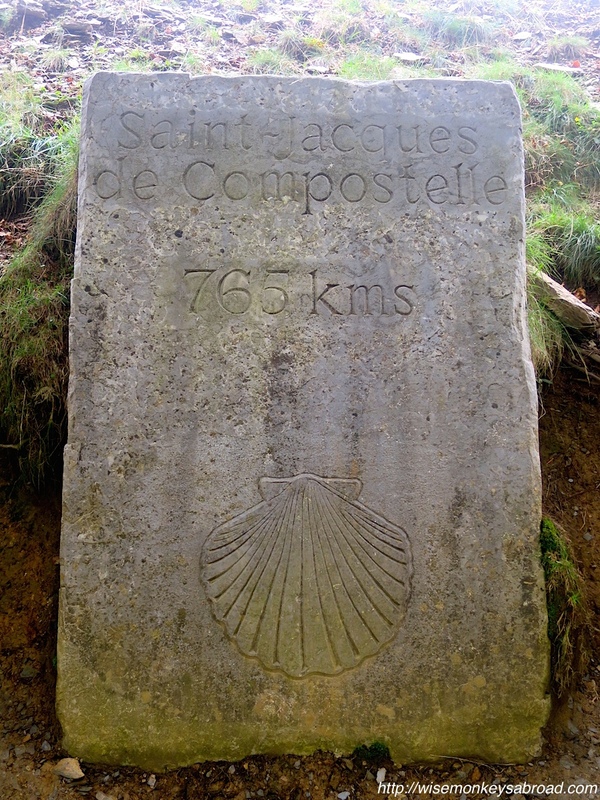 This entry was posted in France, Spain and tagged adventure, Camino, Camino de Santiago, Daily Post, daily reflections, Photograph, Santiago de Compostela, Travel, walks, Way of St James, Weekly Photo Challenge. The week’s Photo Challenge is ONE. 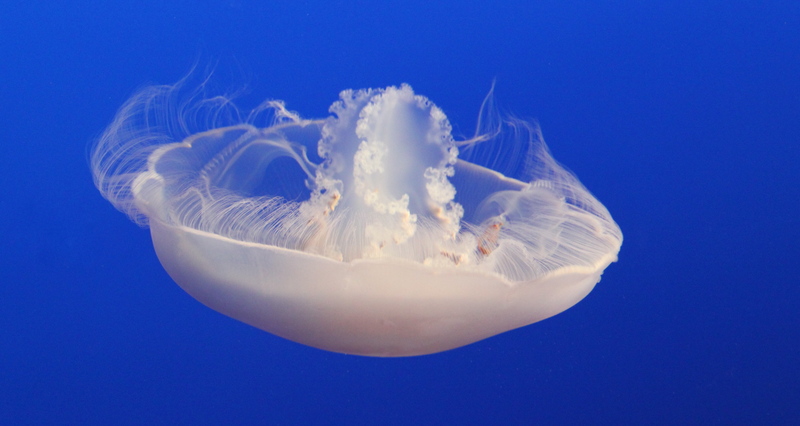 This photograph of ONE jellyfish was taken at the Monterey Bay Aquarium in California. Wishing everyone a Happy Holidays!! This entry was posted in Photo Challenges, Weekly Photo Challenges and tagged acquarium, jellyfish, Monterey Bay, Photograph, postaday, Weekly Photo Challenge. The Daily Post photo challenge for this week is EERIE. 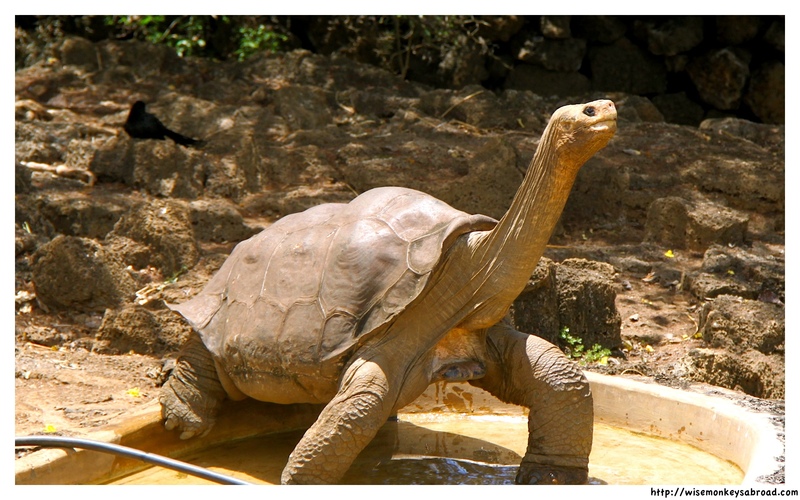 This is an extremely tricky photo choice for us as we don’t normally take photos that are eerie….. So scouring all our photos that we’ve taken in the past 9 years, this one is probably the closest that we can get. 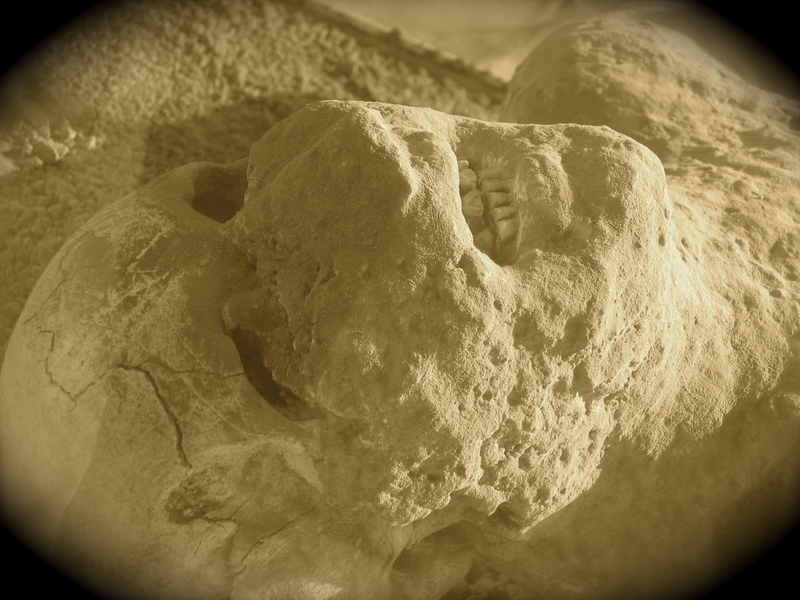 Taken in Pompeii, Italy: if you have been there, you will too have seen plaster casts of many victims. This entry was posted in Italy, Weekly Photo Challenges and tagged Daily Post, eerie, Italy, Monochrome photography, Photograph, Photography, Pompeii, postaday, sepia.